Overview: Today’s children are told never to keep secrets. But what if your life depends on it? What if you learn to lie so well that you start to forget who you really are? And if that happens, how will you find your true self again? 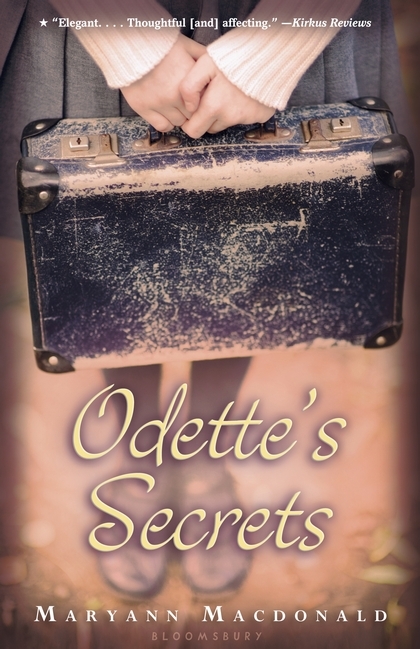 Odette is a young Jewish girl living in Paris during a dangerous time. The Nazis have invaded the city, and every day brings new threats. After Odette's father enlists in the French army and her mother joins the Resistance, Odette is sent to the countryside until it is safe to return. On the surface, she leads the life of a regular girl--going to school, doing chores, and even attending Catholic Mass with other children. But inside, she is burning with secrets about the life she left behind and her true identity.